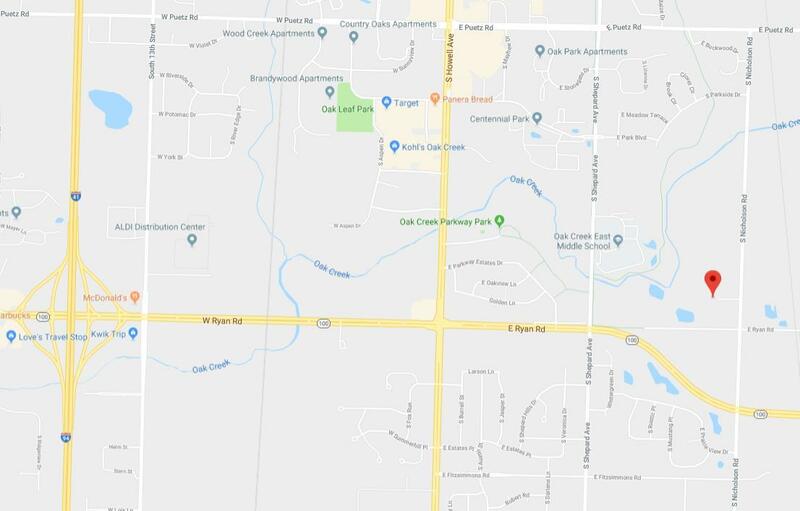 Located in Oak Creek, East Brooke Preserve is a newer neighborhood at the intersection of Ryan Road and Nicholson Road. This location offers a peaceful subdivision with easy access to beautiful parks,restaurants, and shopping! 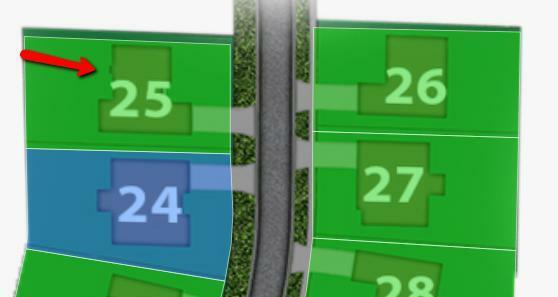 Many of the lots offer exposures, with most of them backing up to open space. Located in the highly ranked Oak Creek-Franklin Joint School District, the high school, middle school, and elementary school are only located a couple miles away. 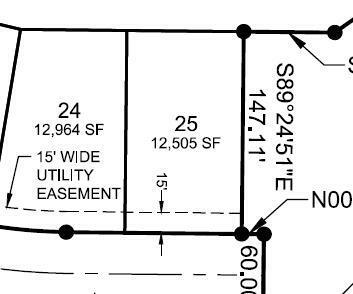 Lot 25 offers a 4' Lookout-Rear exposure.